This is how Middle-earth works. 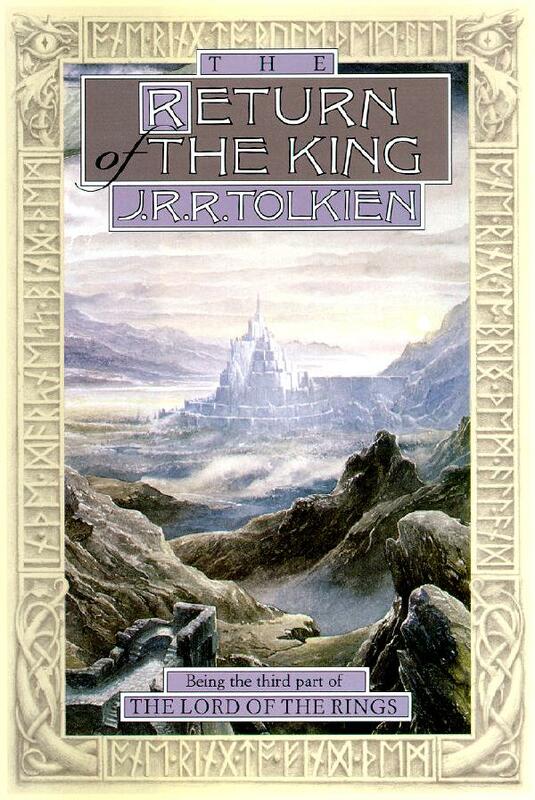 Unashamedly, Middle-earth is a world of kings. In his book The Philosophy of Tolkien, Peter Kreeft perceptively picks up on this point. Though we do not have kings in America, or want them, our unconscious mind both has them and wants them. We all know what a true king is, a real king, an ideal king, an archetypal king. He is not a mere politician or soldier. Something in us longs to give him our loyalty and fealty and service and obedience. He is lost but longed for and will some day return, like Arthur. In The Lord of the Rings, Arthur’s name is “Aragorn.” When we read The Lord of the Rings, he returns to his throne in our minds. He was always there; The Lord of the Rings only brings him back into our consciousness from the tomb of the unconscious, where he was sleeping. We have to have democracy because human beings are so sinful that none of us really are fit to rule. But we need a king. We were built for a king. The reason for the old myths, the reason for the new myths (all the superhero myths are new myths about kings), the reason we adore kings and create them is because there is a memory trace in the human race, in you and me, of a great King, an ancient King, one who did rule with such power and wisdom and compassion and justice and glory so his power and wisdom and compassion and glory were like the sun shining in full strength. We know we were built to submit to that King, to stand before and adore and serve and know that King. That’s what the Bible says. The Bible says there is a King above the kings. There is a King behind the kings. There is a King beneath all of those legends. Even the greatest kings are just dim reflections of the memory trace in us. We don’t want kings, but our modern disdain to be ruled by them cannot snuff out this “memory trace in the human race.” As much as we modern, king-rejecting, independents may reject the thought, we really do know we were made to be ruled, made to be governed by a perfectly righteous King, a king worthy of all our obedience and service, who will finally usher in perfect peace and unleash rivers of joyful abundance so great that piles of gold coins will fade to metaphor.